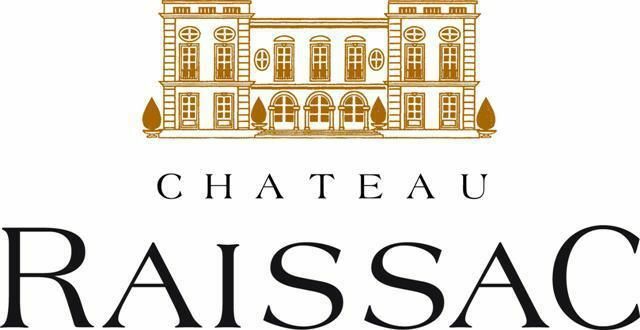 Just outside Béziers, perching on the "Puech Cocut" hill that dominates the hinterland, is the Château de Raissac winery. 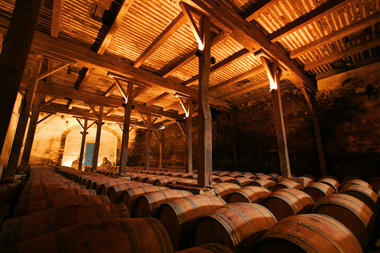 A typical Languedoc building dating from the 17th century, it has been in the same family since 1828. Down in the barrel cellar carved out of the rock you will find vintages from 11 different grape varieties as well as a selection of local produce. 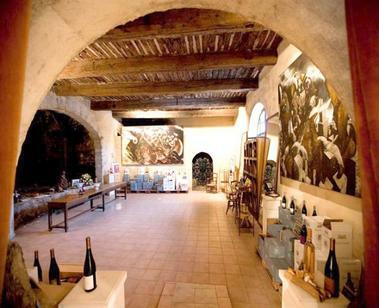 B&B guestrooms, event rooms and a ceramics museum are also available within the Château. 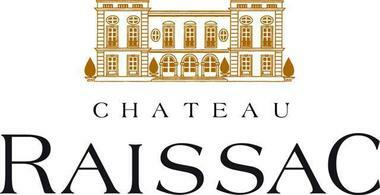 There is no review about Château De Raissac, be the first to leave one !